Key Looks and Styles – All black dressing from head to toe – back by demand! 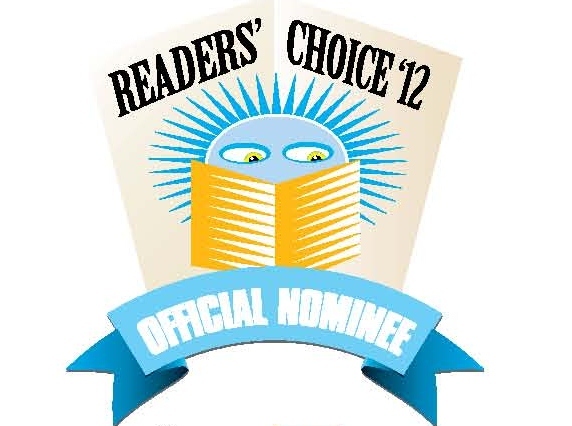 We’ve been officially nominated by our readers for a 2012 Readers’ Choice Award in the Best Business Service Category for Favourite Hair Salon. Thanks to all of you for nominating us. Voting runs September 21-October 1st. 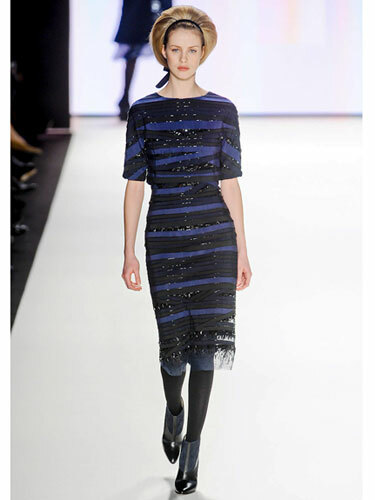 We’ve watched the fall and winter fashion previews. For hair this fall there are four main trends. Curls have been replaced by bobs and bangs.